Hello and Happy Monday! In today’s youtube video, Dr. Rondell Graham, a pathologist at Mayo Clinic, tells us all about what a career in pathology entails, and how to become a pathologist. Dr. Rondell breaks down pathology into it’s two components: anatomic pathology and clinical pathology. Dr. Rondell also dispels myths about pathologists being introverts and not having any part of the medical team. What do you know about pathology? Have you ever considered a career in pathology? Could you please do a video on radiology residency as well? Hey Dr. Tooley. Love everything you do! I know you’re super busy with applying for fellowships, residency and being a human being. 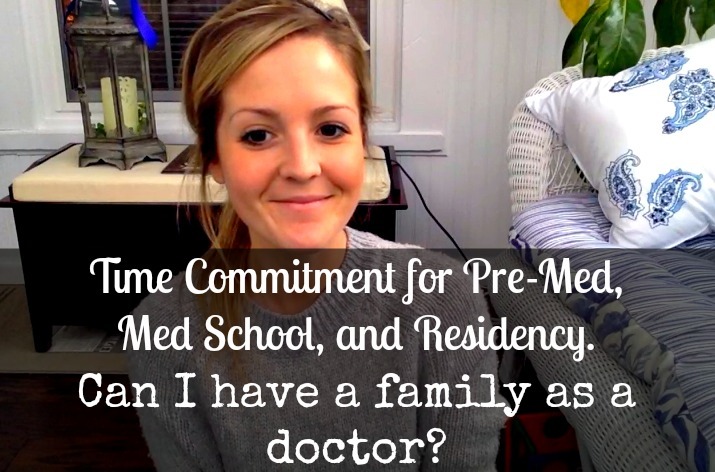 Can you interview someone on the admission committee, whether it be undergrad, grad, or medical school admissions? 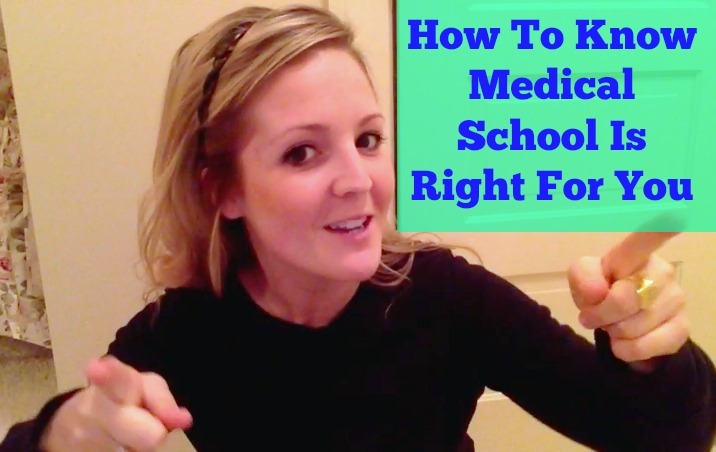 My main question is when is too old for medical school? I’m maybe just a year older than you still pursuing my bachelors. I’ve read on different college sites that you have to take those prerequisite courses (chem, organic chem, bio, etc) within a certain timeframe. A couple of the courses I’ve taken already but I’m approaching that 6 year mark by the time I can apply for med school. 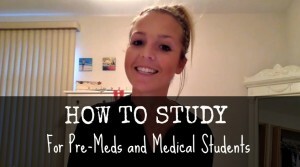 I guess my question is: it ever too late to go to med school and do I have to retake the prerequisite courses? Hi Amanda! I don’t think there is ever a time that is “too late” for medical school. Especially in your case, because you are still very young! I think most medical schools have the 6 year cut-off for prerequisite classes, but that might not be the case for every medical school. I would check with specific schools you are interested in to see what they require. Good luck! !